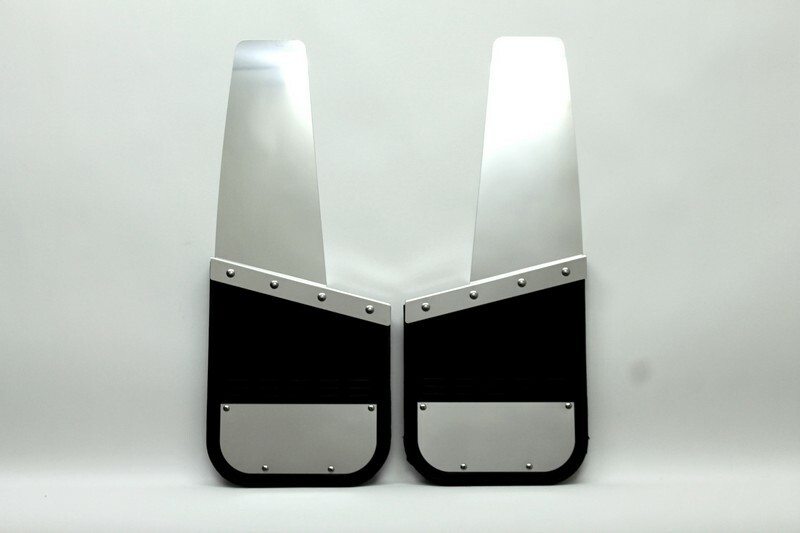 Lifted Truck Flaps w/ oversize tires SW12MF - Airhawk Truck Accessories Inc. I just want to mention I’m new to blogging and seriously savored you’re web blog. Almost certainly I’m going to bookmark your site . You amazingly have great well written articles. Kudos for sharing your webpage. I discovered your weblog web site on google and examine a few of your early posts. Continue to maintain up the very good operate. I just additional up your RSS feed to my MSN Information Reader. In search of forward to reading more from you afterward! This web page is really a walk-by means of for the entire info you wanted about this and didn’t know who to ask. Glimpse here, and also you’ll positively discover it. My coder is trying to convince me to move to .net from PHP. I have always disliked the idea because of the expenses. But he’s tryiong none the less. I’ve been using WordPress on a number of websites for about a year and am concerned about switching to another platform. I have heard great things about blogengine.net. Is there a way I can import all my wordpress content into it? Any kind of help would be really appreciated! Fine employing your permission allow me to have your RSS feed to keep current with forthcoming post. Many thanks many and you should continue the gratifying work. Do you have a spam problem on this blog; I also am a blogger, and I was wanting to know your situation; we have developed some nice methods and we are looking to trade solutions with other folks, please shoot me an e-mail if interested. Hmm it looks like your blog ate my first comment (it was super long) so I guess I’ll just sum it up what I wrote and say, I’m thoroughly enjoying your blog. I too am an aspiring blog blogger but I’m still new to everything. Do you have any suggestions for first-time blog writers? I’d really appreciate it. With havin so much written content do you ever run into any problems of plagorism or copyright infringement? My site has a lot of exclusive content I’ve either written myself or outsourced but it seems a lot of it is popping it up all over the internet without my agreement. Do you know any ways to help protect against content from being ripped off? I’d really appreciate it.